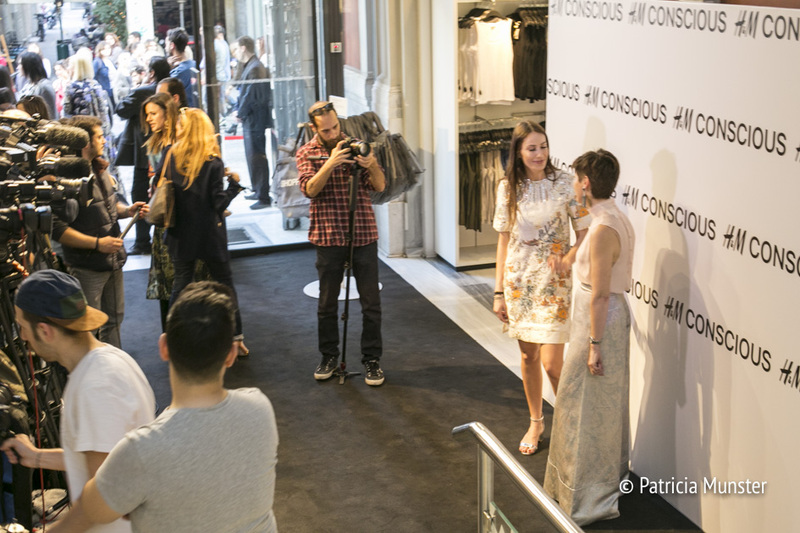 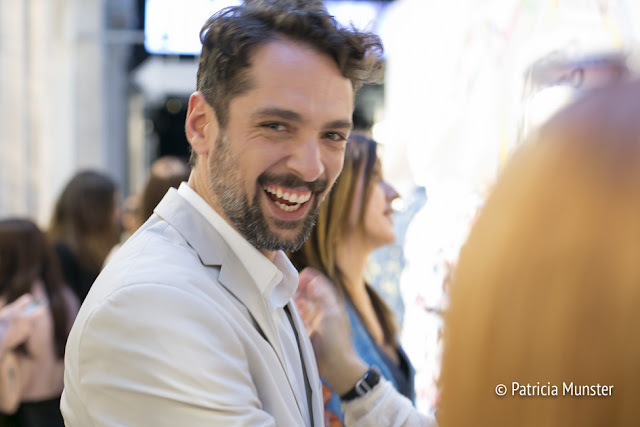 Yesterday evening at H&M in the center of Athens was the launch party of the spring-summer 2016 Conscious Exclusive collection. 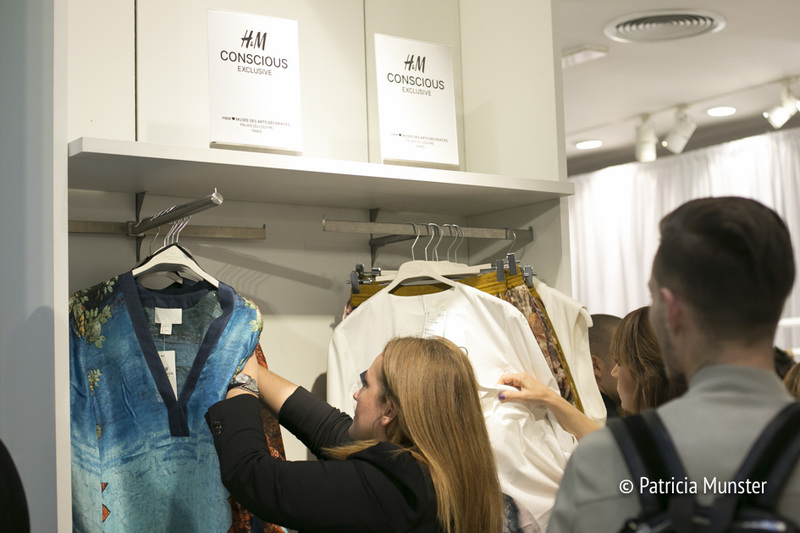 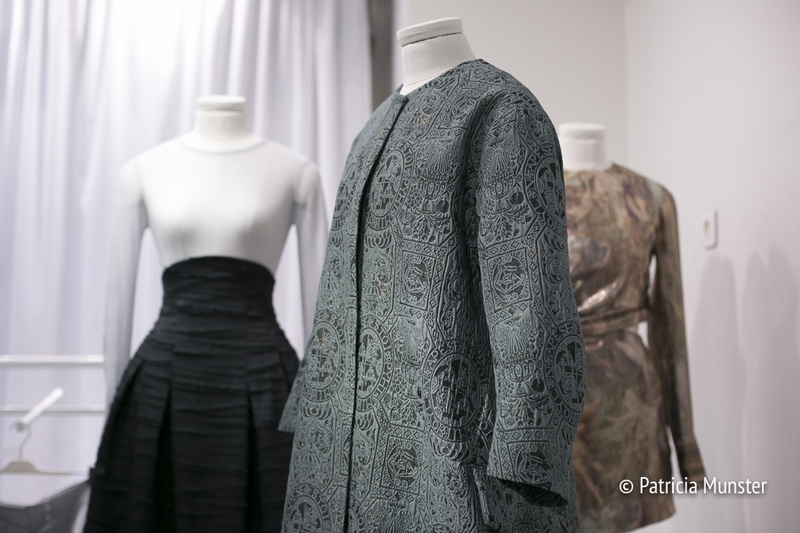 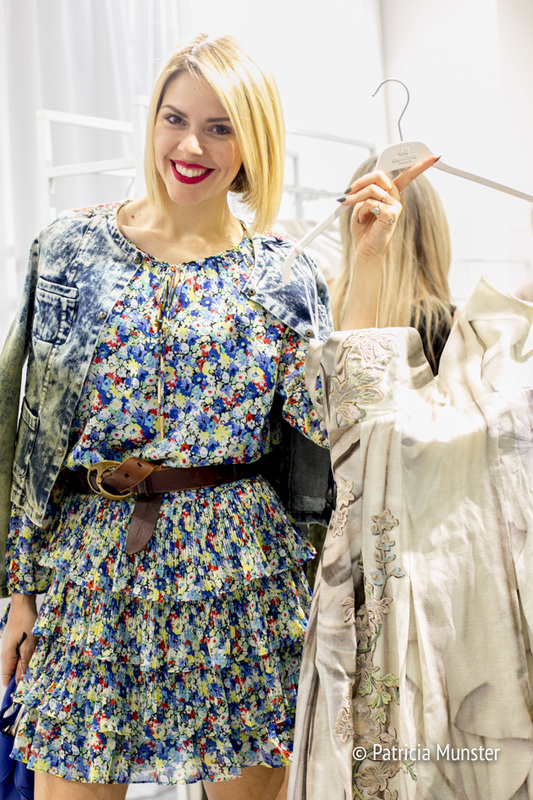 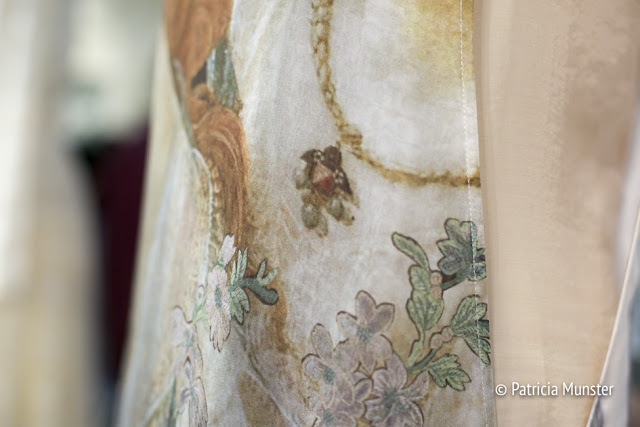 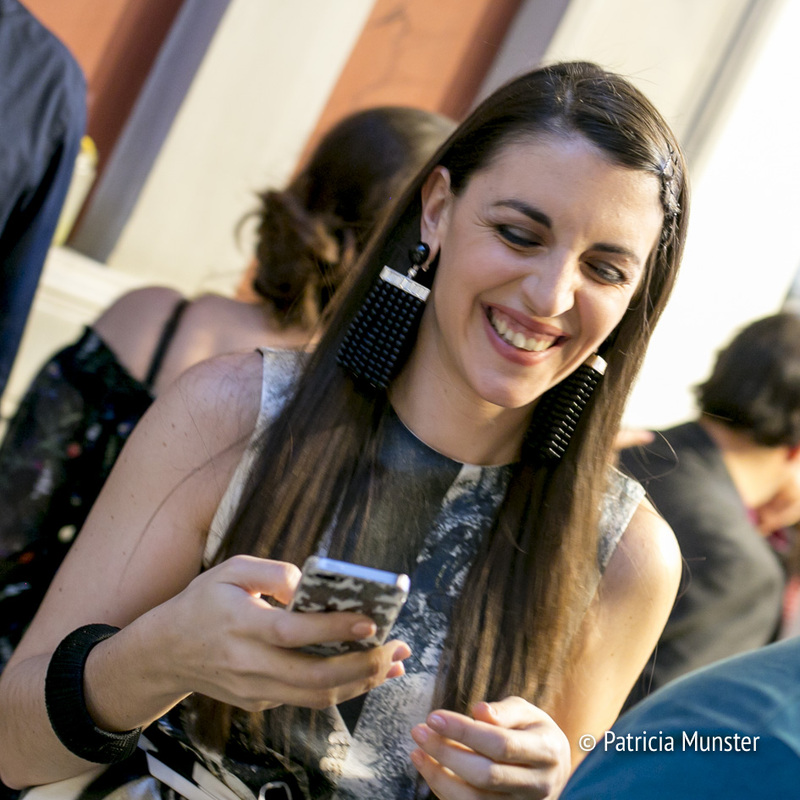 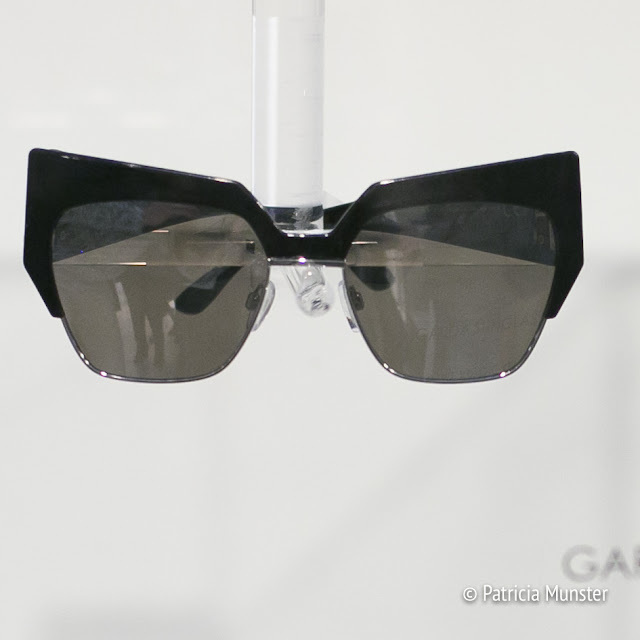 Celebrities and press were invited to have a look at the collection made of recycled material. 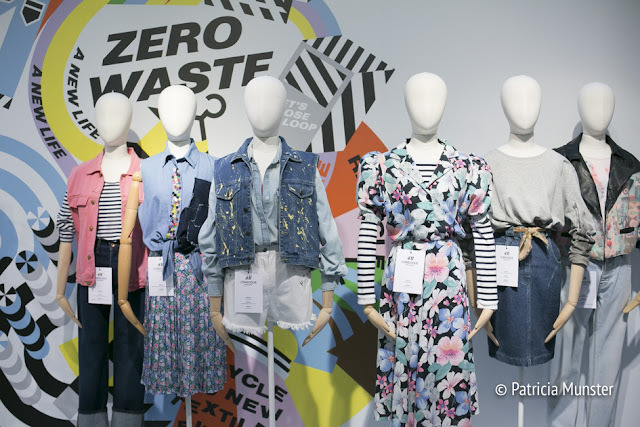 For H&M is sustainable fashion a goal! 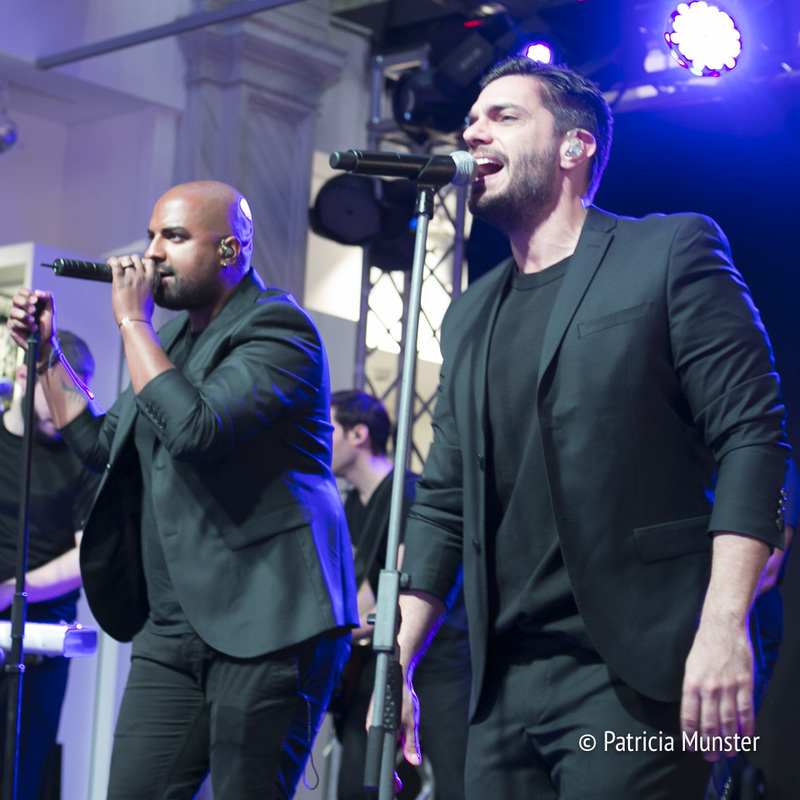 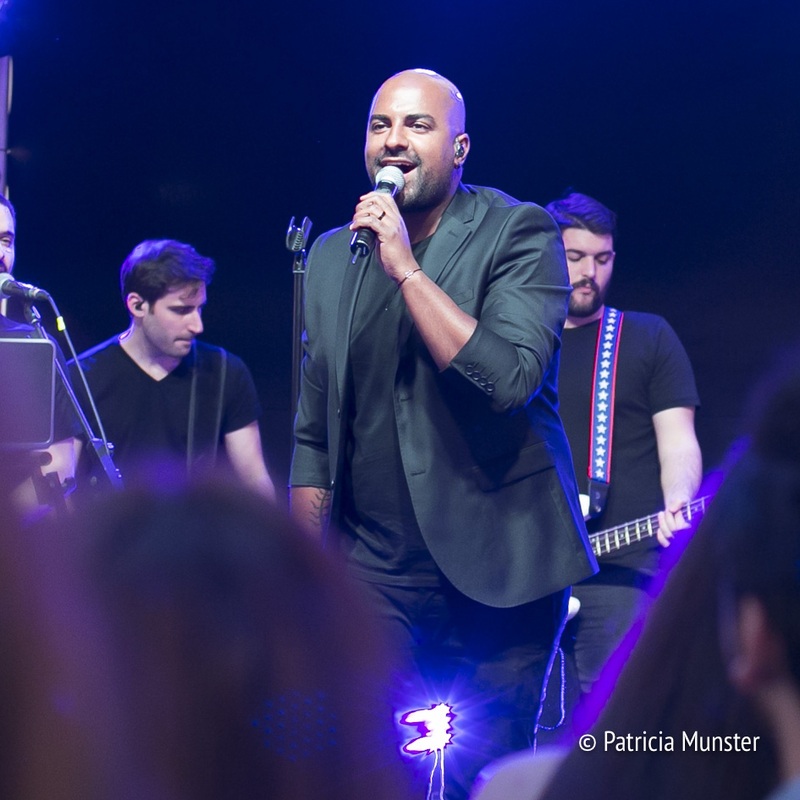 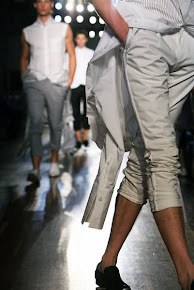 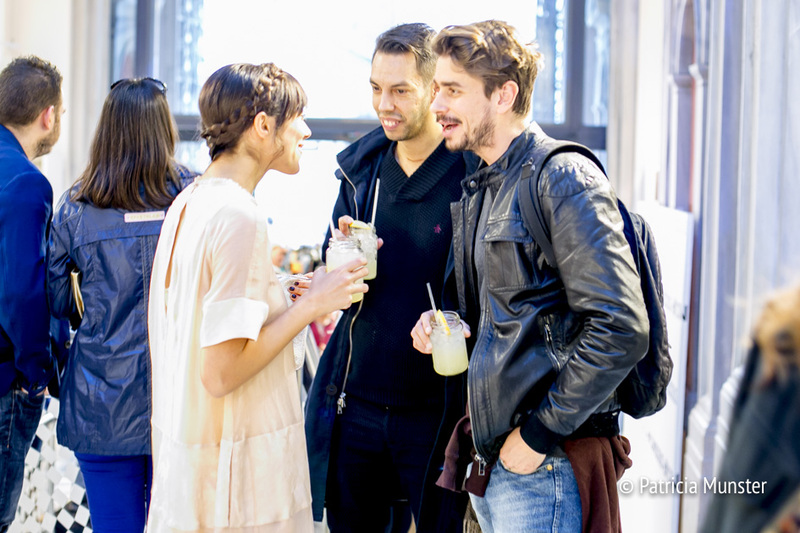 A photo review of the party, with a performance by Myron Stratis and Isaias Matamba.